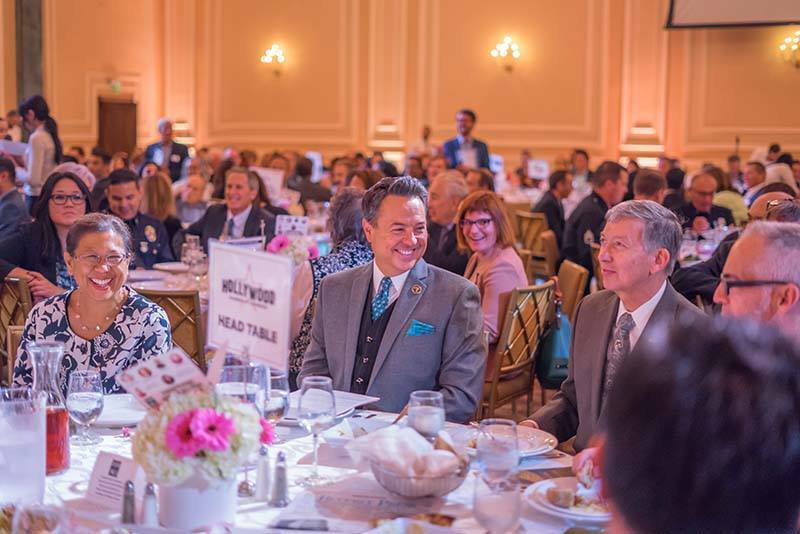 On June 1st, Taglyan hosted the Hollywood Chamber of Commerce Foundation’s Heroes of Hollywood Luncheon for the 6th consecutive year. We were also a sponsor for the event, and each year we are honored to celebrate with them. 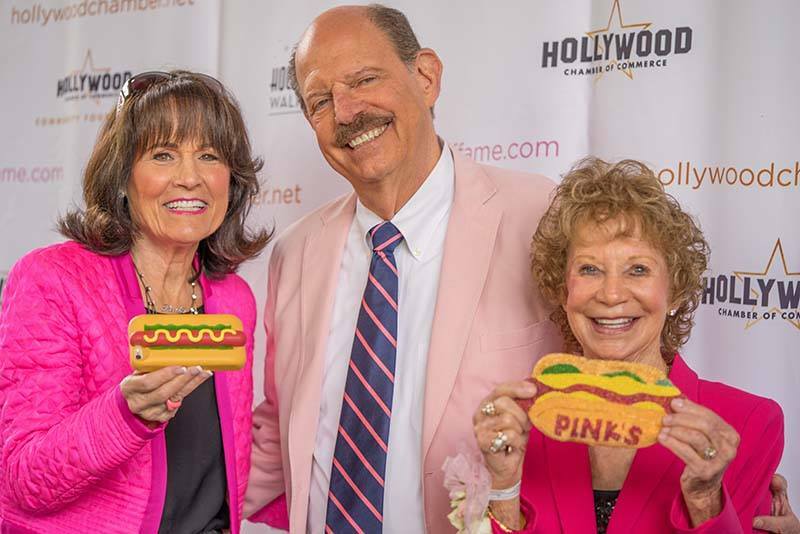 The awards luncheon was held to recognize businesses, individuals, and non-profit organizations that have exemplified outstanding leadership within the Hollywood community. The Heroes of Hollywood is the most recognized fundraising event of the year for the Community Foundation. The same event last year raised over $30,000 in grants to be awarded to non-profit organizations in Hollywood. 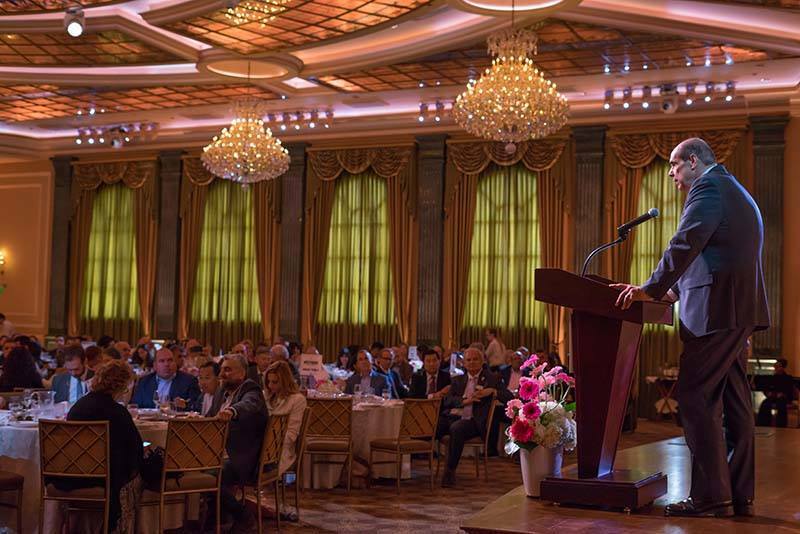 Kicking off with a champagne reception and emceed by ABC7’s entertainment reporter George Pennacchio, the event was attended by over 400 dignitaries and community leaders. Honorees of 2017 included Beatrice Girmala, assistant chief of the LAPD; Baydsar Thomasian, deputy district director for state Senate President Pro Tempore Kevin de León; John Lyons, owner of the beautiful Avalon and Bardot in Hollywood, and Richard and Gloria Pink and Beverly Pink Wolfe, owners of Hollywood’s most iconic hot dog stand for over 75 years, Pink’s. 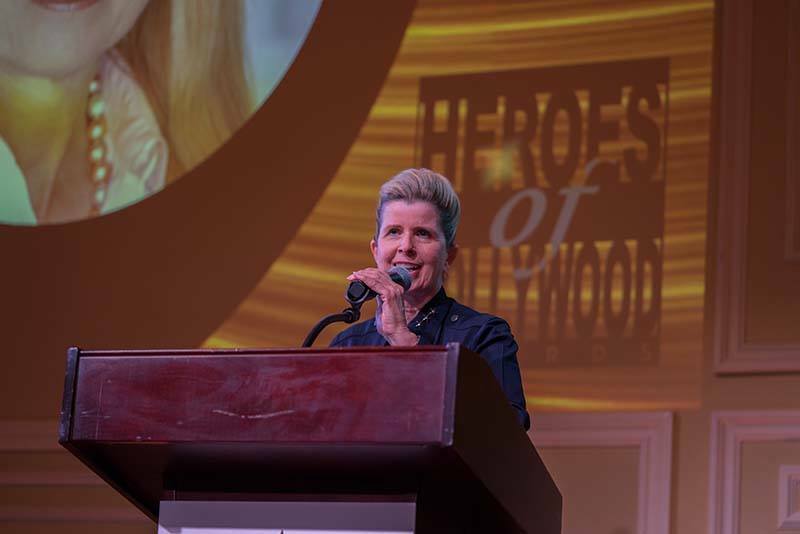 In addition, Entertainment Tonight host Nancy O’Dell received the Mary Pickford Award, and Donelle Dadigan, founder and owner of The Hollywood Museum, was honored with the Distinguished Service Award in Memory of Johnny Grant. 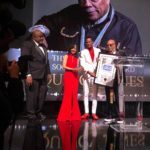 The 2017 Heroes of Hollywood Luncheon was yet another successful event. 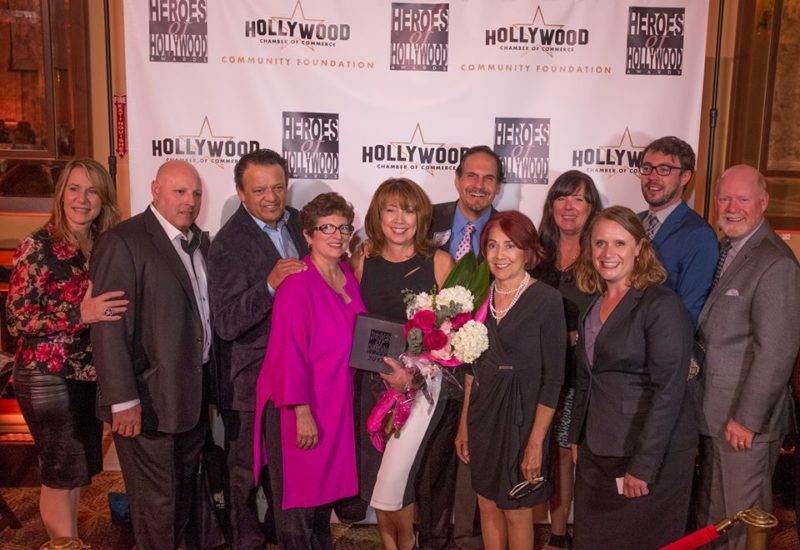 The Taglyan Complex has a great partnership with the Hollywood Chamber of Commerce for years, and we are always proud to assist in hosting award ceremonies and other events alongside them. Gary Taglyan, executive director of the Taglyan Complex, proudly serves on the board of directors of the Hollywood Chamber of Commerce, and previously served the executive board. 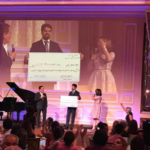 If you’re considering Taglyan for your own fundraiser or gala, please don’t hesitate to contact us to take advantage of our stunning events venue. We’re happy to answer any questions you may have.